Lightning Aluminum Trailers strives to provide the best aluminum trailer for your budget. 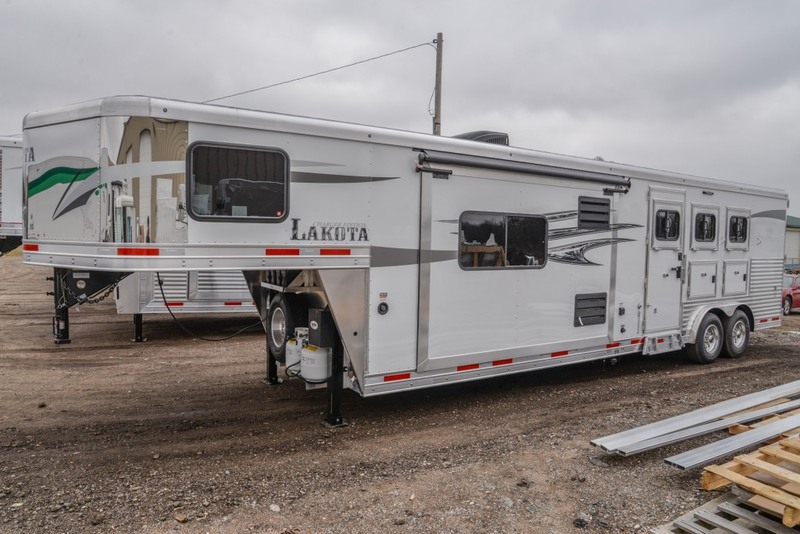 Lightning Trailers are designed to be an affordable, all-aluminum frame alternative to current steel-frame trailers on the market and the advantages of aluminum frames more than outweigh the small cost difference. Corrosion resistance and weight savings of up to 30% are some of the advantages that our customers enjoy with a Lightning Aluminum trailer. While others have tried to duplicate our product, none are backed by Forest River Inc. and Berkshire Hathaway and they cannot match the quality and experience needed to build a great aluminum trailer.